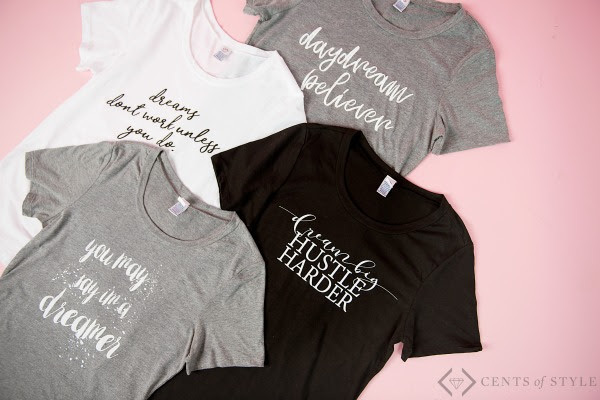 It is Cents of Style's final 10th Birthday Celebration for Fashion Friday this weekend...and there are FREE GIFTS with every order! They have 4 available tees that they are giving away for FREE with a $30 purchase. We love them and hope you will too! 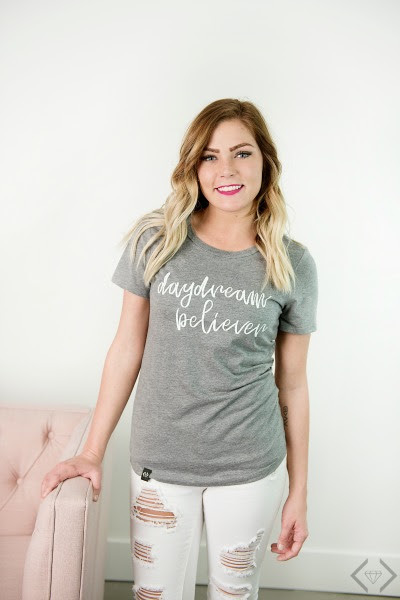 With the free tee and the free gift, you will spend $30 and get $70 worth of product! That is $40 FREE! It is a birthday celebration, after all! FREE Gift with EVERY Fashion Friday Purchase + a FREE Graphic T-Shirt with every $30 Purchase! Find products you love (jewelry, clothing, shoes, whatever you just have to have) and add it to your cart until the total is $30 or more. Go to the Fashion Friday page and add your favorite tee to the cart. You have 4 amazing options! Hit Checkout and enter the code BIRTHDAYTEE in the "Gift Card or Discount Code" Box and it will make your tee FREE! Every Fashion Friday order qualifies for this FREE GIFT. It will be added to each shipment. Please note that this gift is limited to one per order. Only one will ship.